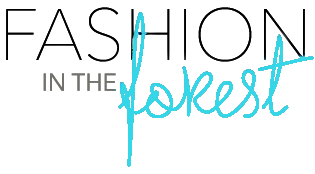 Fashion In The Forest: $10 Off $50 Purchase @ Shoe Carnival...this weekend only! $10 Off $50 Purchase @ Shoe Carnival...this weekend only! I love coupons like this! The boyfriend really needs some new dress shoes and he just loves Shoe Carnival. This weekend only, 2/7-2/11, you can use the coupon below to get $10 off each $50 purchase! Guess where I'll be this weekend? !